Another post? I have a lot to make up for since November was kind of a blur for me. I should snap a picture of my untried pile, you guys would faint. In addition to this post, I plan on having a quick tutorial either tonight or tomorrow as well as an indie brand review. No spoilers, you guys will have to wait until I post it! 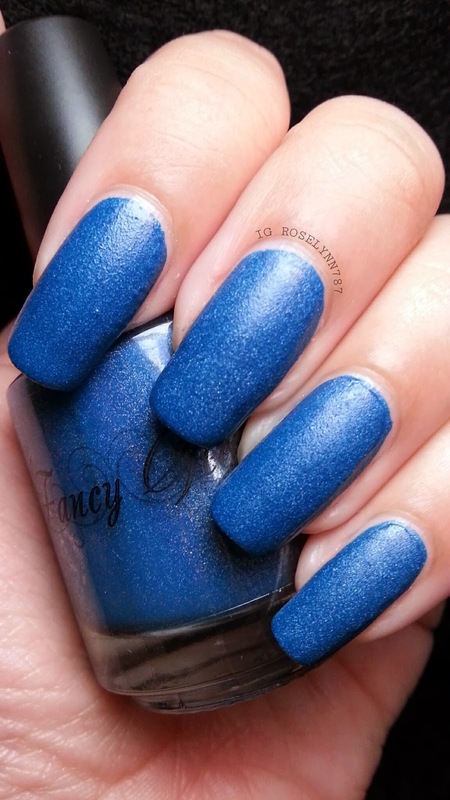 On to today's Quickie Swatch, here we have the gorgeous Koryma by Fancy Gloss. Be still my heart... Isn't the color so intense?! I have been a fan of Jackie for a while before she started making her own indies so it doesn't come to a surprise how much star-power her polishes have. Koryma is officially not only my favorite Fancy Gloss polish but quite possibly my favorite indie polish of all time. Koryma is a special limited edition polish created by Jackie (Fancy Gloss) and gifted to 6 ladies. The name, Koryma, is actually the first name initial of each one of the special six. So cleaver! Swatched over a clear base coat and used 1-2 thin coats, however no topcoat was used. 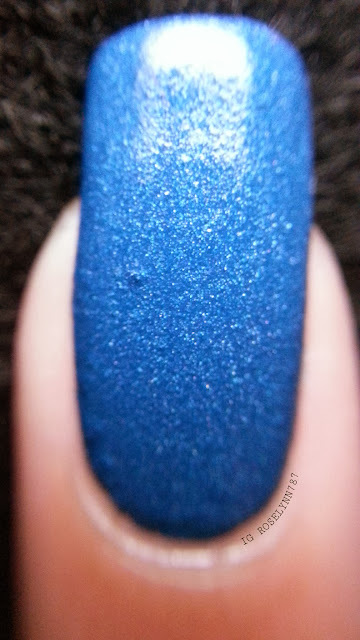 It has such an amazing natural finish that I actually found using a topcoat took away from the color and holo. Application was nice and easy as always. Not really sheer in one coat but two thin coats is definitely much better in order to acquire full opacity. I'm absolutely giddy about receiving this beauty and being able to add to my growing collection. I can say I have been a fan of Fancy Gloss from day 1 and will continue to be a huge fan for as long as she makes polishes. Although this polish will not restocked/sold, Fancy Gloss has a wide-range of polishes to choose from. If you think you might be a fan definitely check out her shop when it reopens tomorrow with a restock and new releases. Thank you once again Jackie for sharing your beautiful creation with me. Follow Fancy Gloss on Facebook: www.facebook.com/FancyGlossPolish or Instagram: instagram.com/fancygloss for updates and new polish release dates.